Industry 4.0, the Internet of Things and digitalization are technology drivers that can secure a company's competitive position. That applies to providers of logistics services as well as to shipping agents. 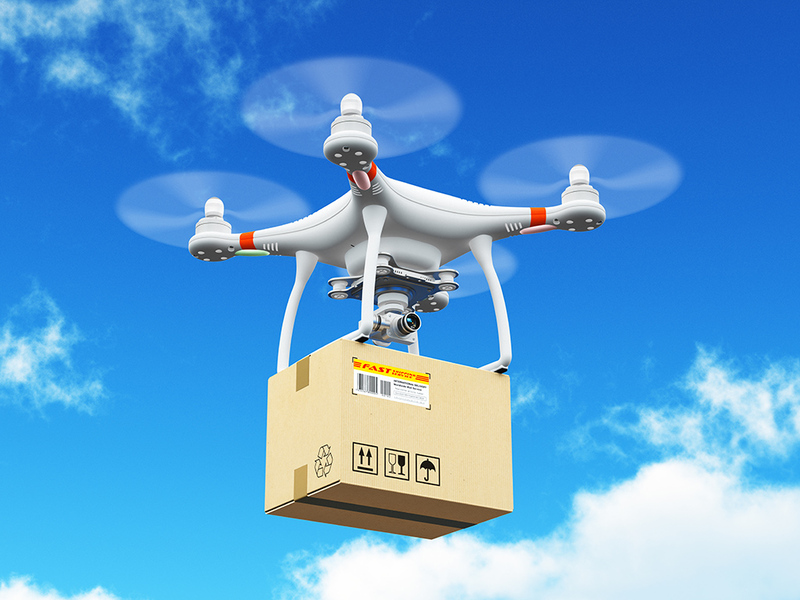 Right now, the market for drones, delivery robots or 3D printers still appears to be limited—their social acceptance and widespread use is questionable. But will that still be the case in five, ten or even fifteen years? 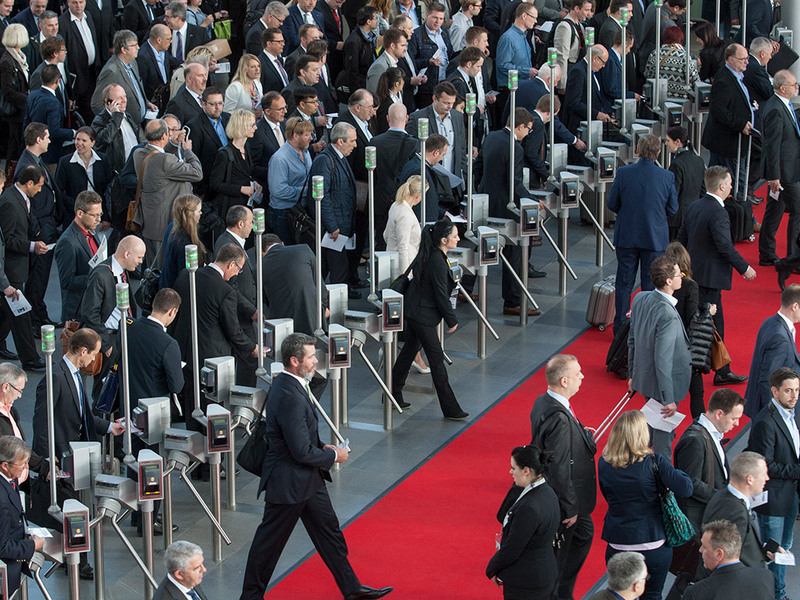 Exhibitors at the world's leading trade fair transport logistic in Munich from May 9–12, 2017 will deal with these types of questions and present new technologies that will make their customers in the commercial, industrial and logistics-service sectors fit for the future. Digitalization is a key topic for companies in the transport and logistics industry. "Unfortunately, compared to other industries, logistics is still at a disadvantage," says Alexis von Hoensbroech, Member of the Executive Board, Products and Sales, Lufthansa Cargo AG (Hall B1, Stand 101/202). But the transformation has begun. The Hamburg-based logistics company Hoyer is actively promoting the transition from traditional tank-container logistics to "smart logistics." "During the last few years, we have been working hard to develop a smart tank container that provides transport data to the logistics chain in automated form," says Heiko Rumfeld, Director Business Unit Netlog at the Hoyer Group (Hall B4, Stand 221/322). "Digitalization of the logistics chain is a global challenge that Hoyer has taken on technologically and is implementing through a highly specialized telematics solution." This technology will be presented live and using a walk-in smart tank container (training container) at transport logistic 2017. For container shipments, the Hoyer Group is also implementing seamless transport monitoring at every defined point in time. But unlike the general cargo sector, rather than monitor only the location, it also monitors the status of the goods being transported including parameters such as temperature, pressure, fill level and density. Digitalization and big data are creating the foundation for new business ideas and models. "The entire transport and logistics industry is currently undergoing a transformation the likes of which we have never seen before," agrees Dietrich Müller, Managing Director of Fleetboard GmbH (Hall A6, Stand 201/302). "It is moving toward alternative drive systems, even better road safety and increased networking of trucks with their surroundings as well as resulting future-oriented solutions for everyone involved in road freight transport." Fleetboard has specialized in the telematics sector since the year 2000 and is presenting concrete solutions for challenges in the digital age at transport logistic 2017. Thanks to RIO, the new brand for the digitalization sector developed mainly by MAN, Volkswagen Truck & Bus is presenting a manufacturer-independent cloud-based online platform for the entire transport industry. Manufacturers can no longer provide everything on their own, and customers want solutions that go way beyond vehicles and vehicle-related services. RIO networks everyone involved in the supply chain—from the shipper to the forwarding agent, carrier, loader, dispatcher, driver and, finally, the recipient. Concrete use cases and the benefits of the cloud-based platform will be on display at the MAN stand (Hall A5 Stand 303/404). The circulation of 500.000 must not be exceeded by using the photo "Game-changing technologies".